The first work of fiction in six years from acclaimed critic and essayist C.F. 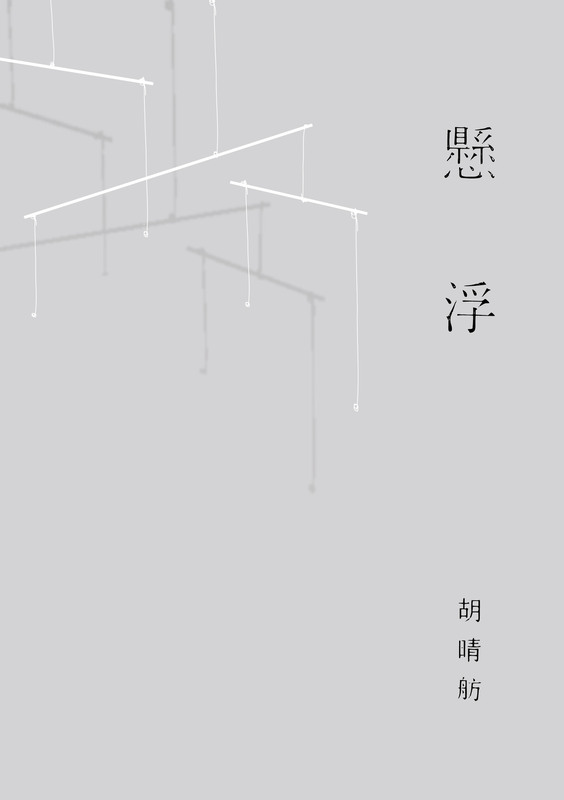 Hu, Floating is a novel in stories that explores the fleeting and incidental linkages that characterise modern urban life and how we experience the city in our disparate yet hyper-connected world. These stories traverse national borders, taking us from Taipei, to Hong Kong, through Macau, Toyko and New York. As readers, we drift along with the characters. A death by morning’s first light, the private reflections of a middle-aged author, a chance meeting far from home of a widow and her daughter, a retired man and his embittered wife, the eternal graduate student, a book shop owner coming home but unable to find his roots, a grand dame residing in one of the world’s most expensive hotels, an ambitious young manager the night before a business trip…These characters may not know each other, but they are related in more profound ways. Despite the floating quality of the prose, these characters are substantial and the book takes on concrete social concerns such as intergenerational justice, gender equality and gay rights. Life can be desolate, but light comes from our smallest decisions. Their stories are a reminder to us all; freedom to choose your own way of life is a fundamental human right.